FMI pipe and silencer, D.G. front & rear bumpers, nerf bars, bead lock rims with holeshot tires, runs exc. $1,300.00, 443-527-6024. 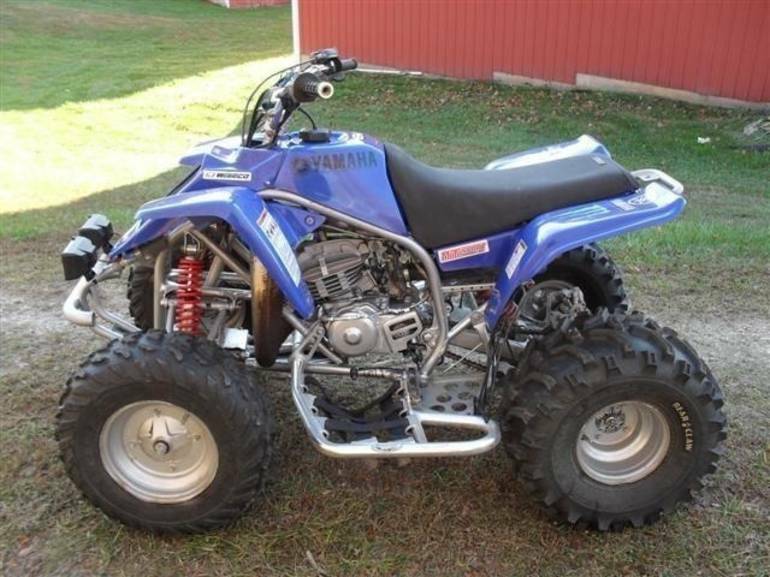 All Yamaha pictures are kind of Yamaha HD motorcycles picture was taken, including motor fuel gauge, engine, engine mounts, tires, fuel tank, the car handles, lights and so on, 2001 Yamaha Blaster full-screen viewing,2001 Yamaha Motorcycles today Price: $1,300 .